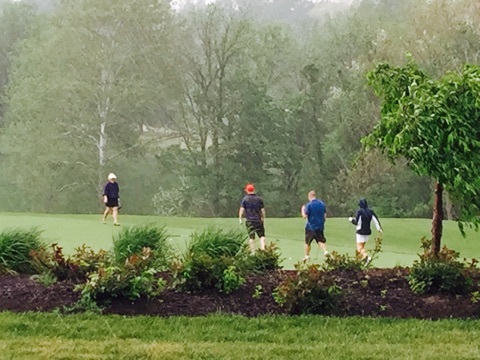 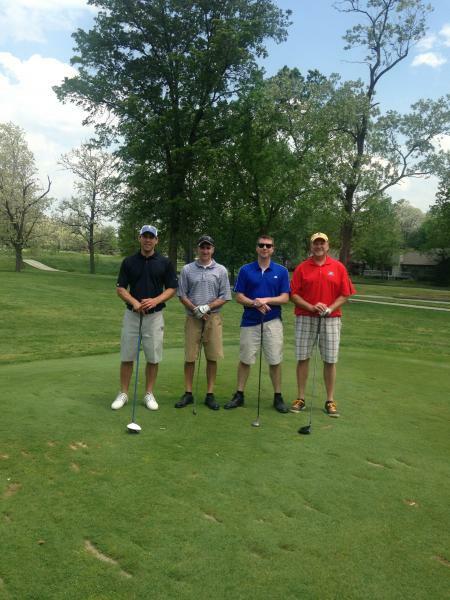 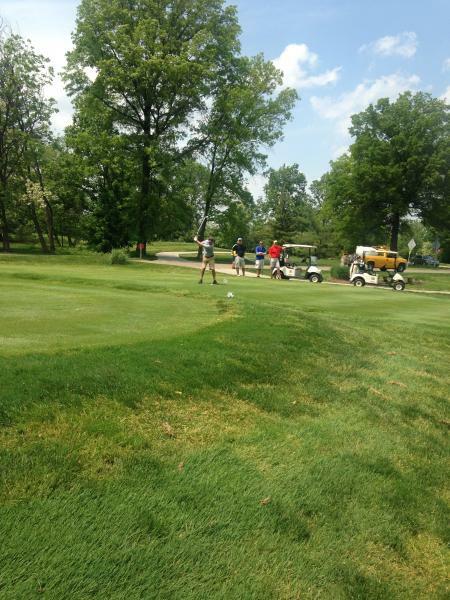 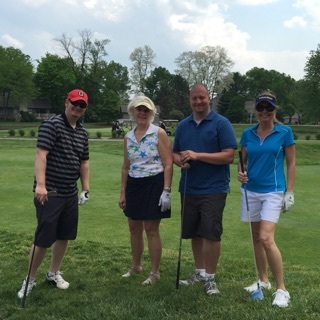 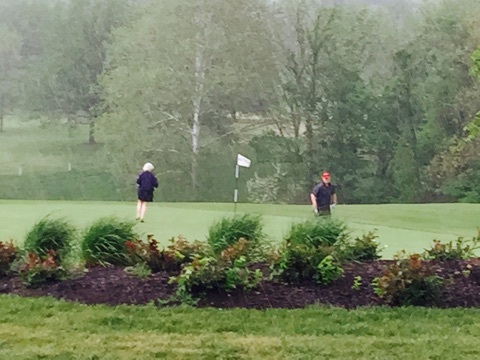 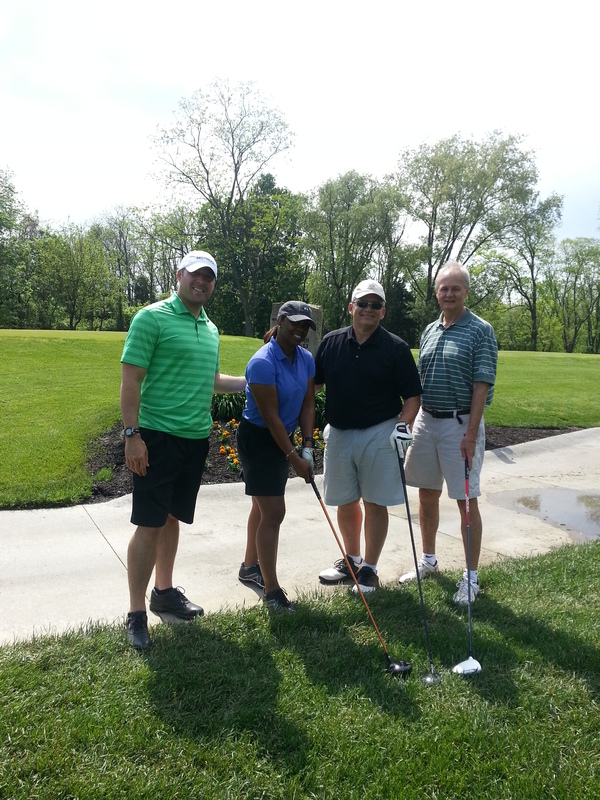 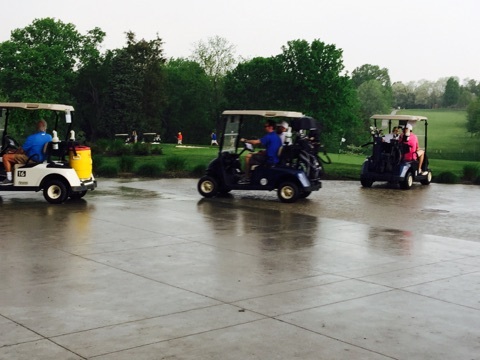 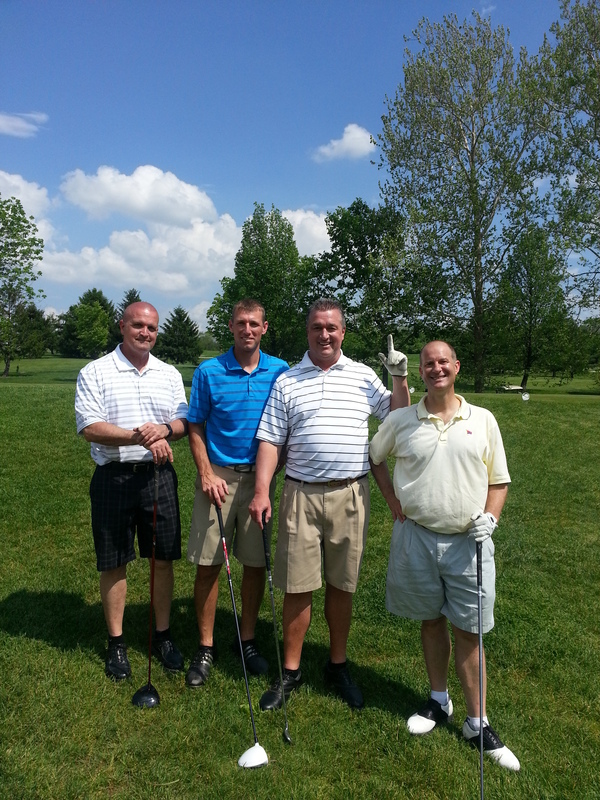 The Cincinnati CPCU Society Chapter held its 33rd Annual Golf Outing on May 11th at the Blue Ash Golf Course. 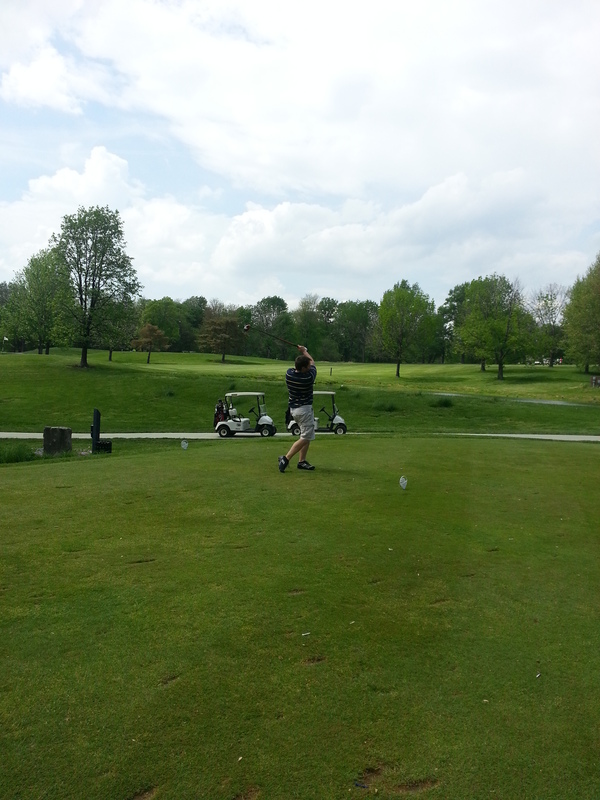 The golf outing was a great success with 76 golfers. 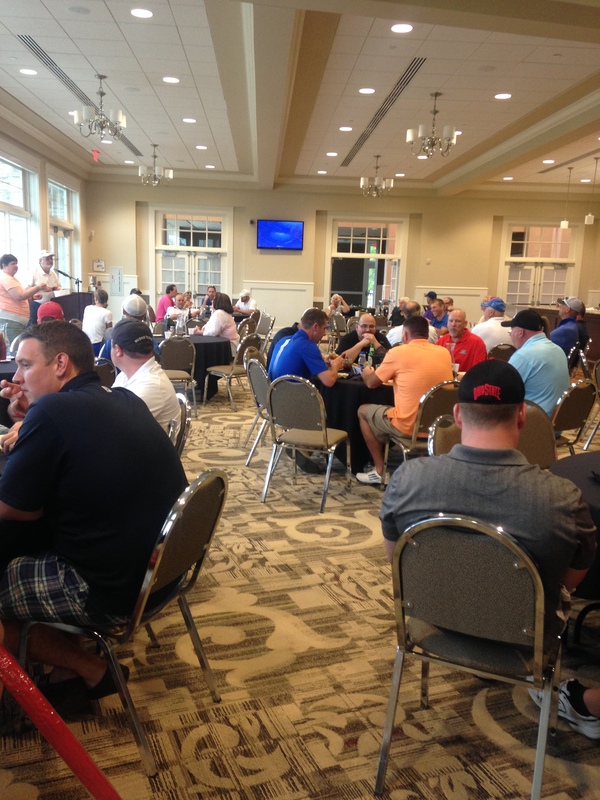 The Chapter’s members and guests shared fun, food and prizes. 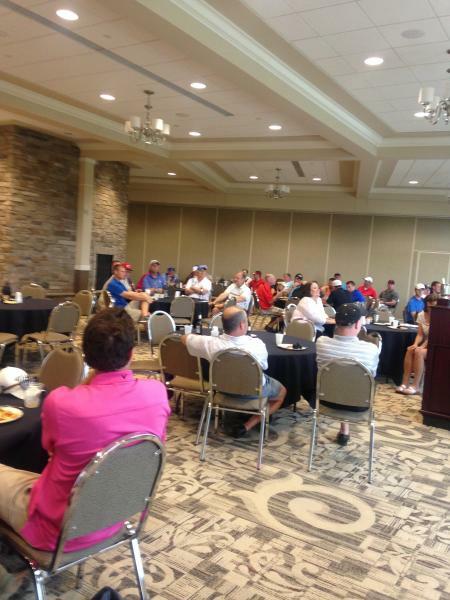 During the dinner at the end of the outing, there were different awards presented to the golfers. 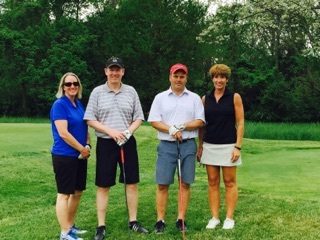 The 1st place team presented with the “Team Challenge Cup” was Dave Lewin, Jeff McTinosh, Sharyn Prime and Scott Yowler. 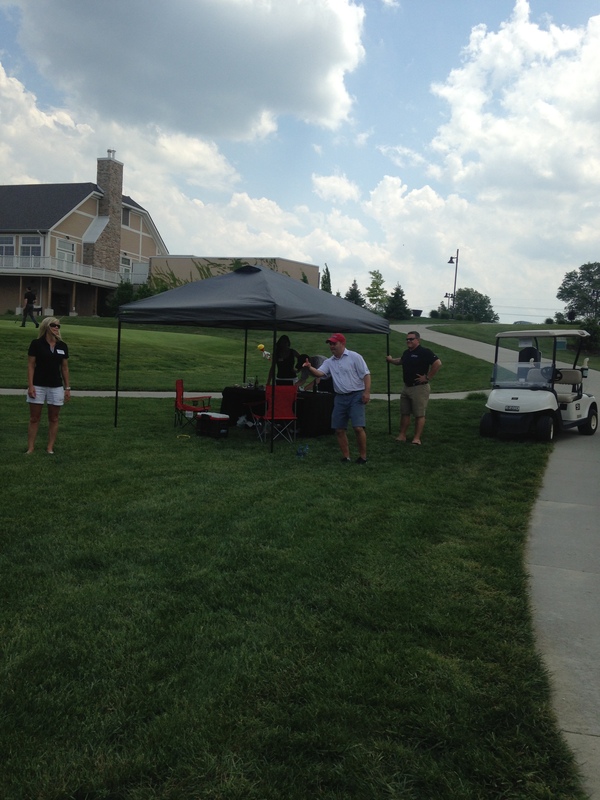 The Women’s Longest-Drive winner was Sharyn Prime and the Women’s Closest-To-The-Pin winner was Nancy Moore. 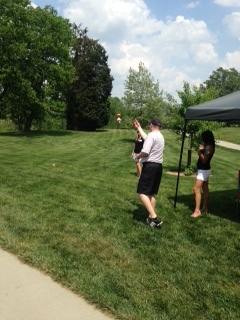 The Men’s Longest-Drive winner was Chris Boesing and the Men’s Closest-To-The-Pin winner was Mike Liguzinski. 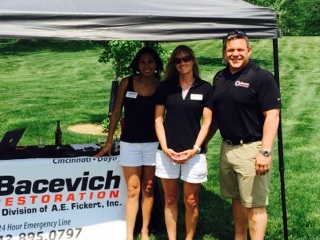 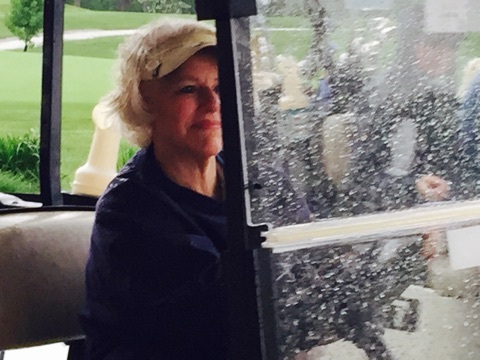 Thank you again for helping to make the 2015 Golf Outing a great event! 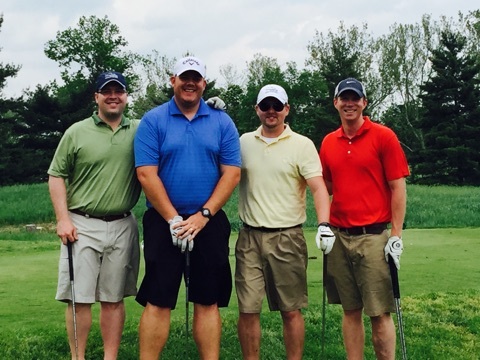 We are looking forward to 2016!